"Beautiful craftsmanship and delivery. 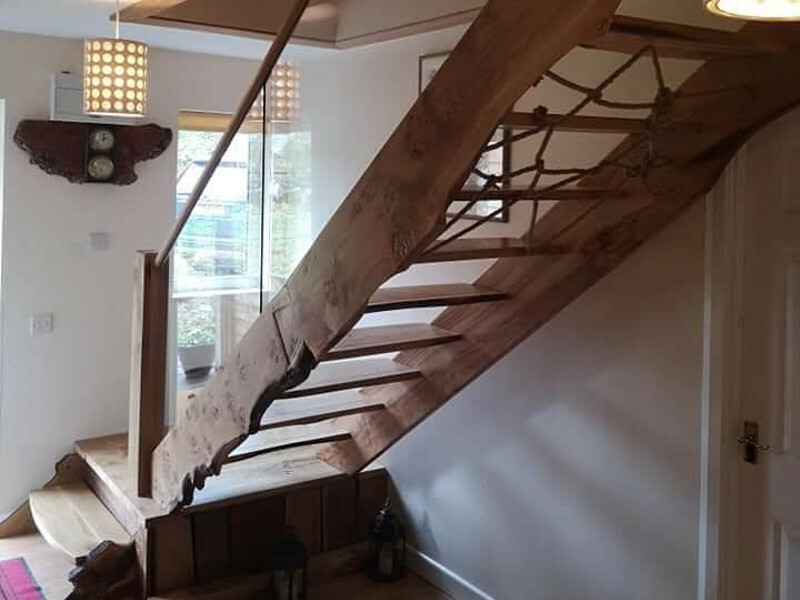 Euan has designed and built several projects for us including bespoke office furniture, a beautiful reclaimed oak frame for a large mirror and a number of floating oak shelves. Would recommend without hesitation!" 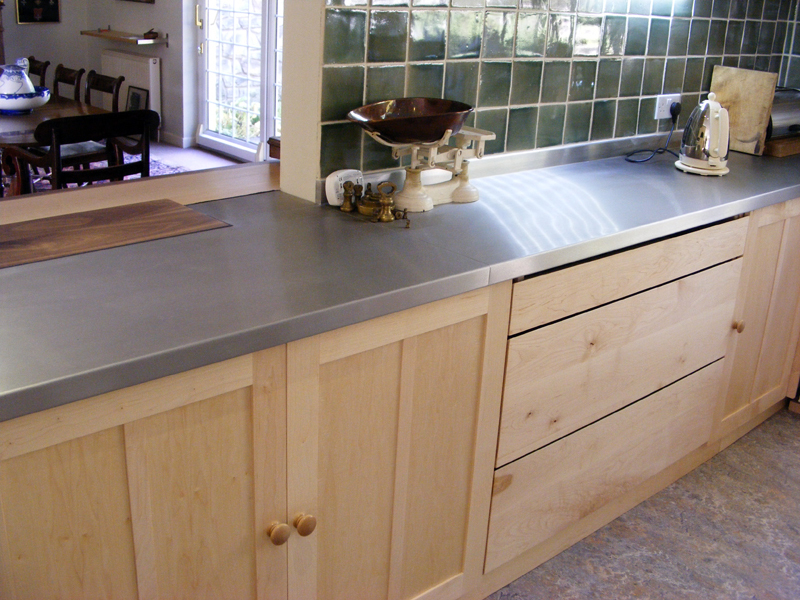 If you’re looking for a home designer website, look no further; Euan Cuthbert designs bespoke handmade furniture that is uniquely stylish and ensures you a perfectly original finish that can be fitted into any home or business – whatever your needs may be. 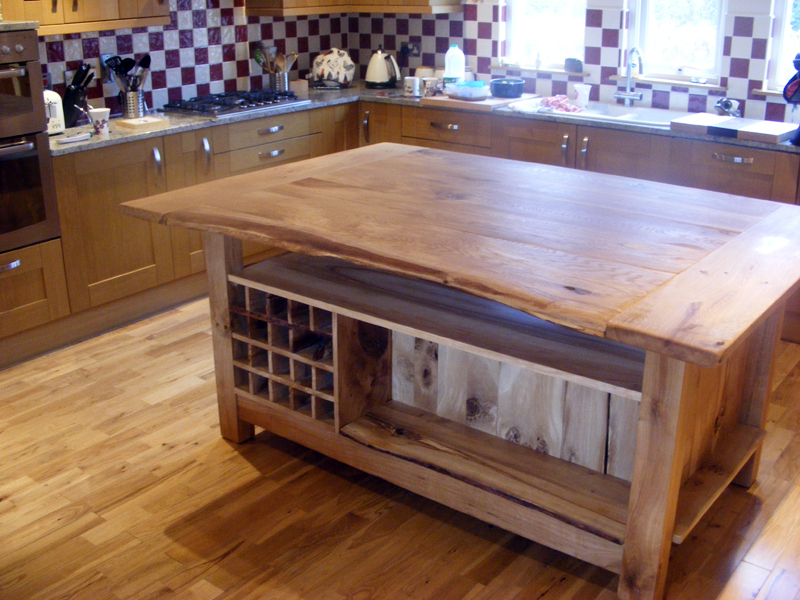 From bespoke, handmade dining furniture made of jarrah to kitchens made of maple, from elm display cabinets to oak university libraries, Euan makes furniture of an unrivalled quality and finish. Cherry, ash, black walnut and sycamore are also among the many different woods he uses to create his furniture, all of which are finished by hand, creating a uniquely original home furniture style. 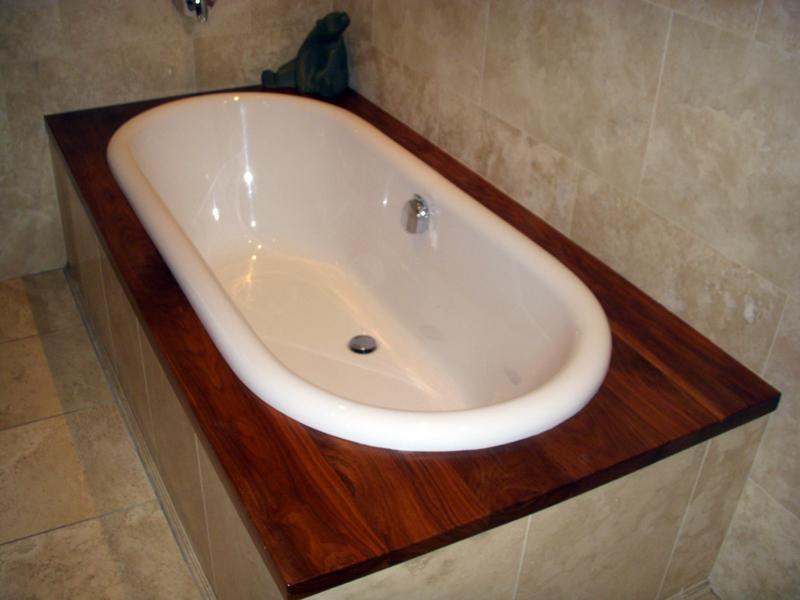 Based in Scotland, Euan works with his clients to achieve the unusual – for example, a sink made of birch and glass – and the more traditional. 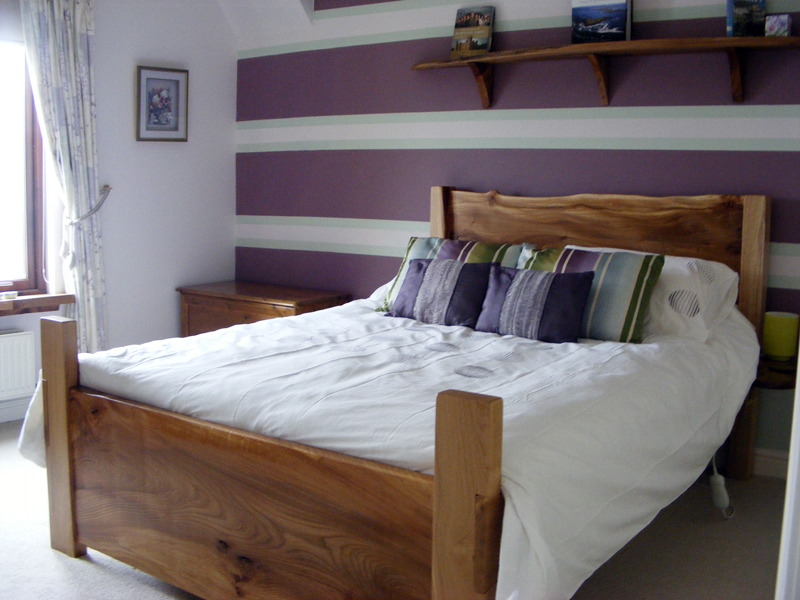 So for the very best in furniture handmade of wood, look no further than Tailor Made. We can create custom desks, made to suit your requirements and desires down to the smallest details; handcrafted wood boxes; or bespoke bedroom furniture; so if you choose a master craftsman like Euan Cuthbert to design and produce bespoke handmade furniture, you have decor that is the perfect fit for your home. Your items will be made from only the finest of quality materials. Your home will contain unique features that no one else can claim. You will enjoy finely crafted furnishings for a lifetime, and your grandchildren will also enjoy their comfort and beauty, many years into the future. 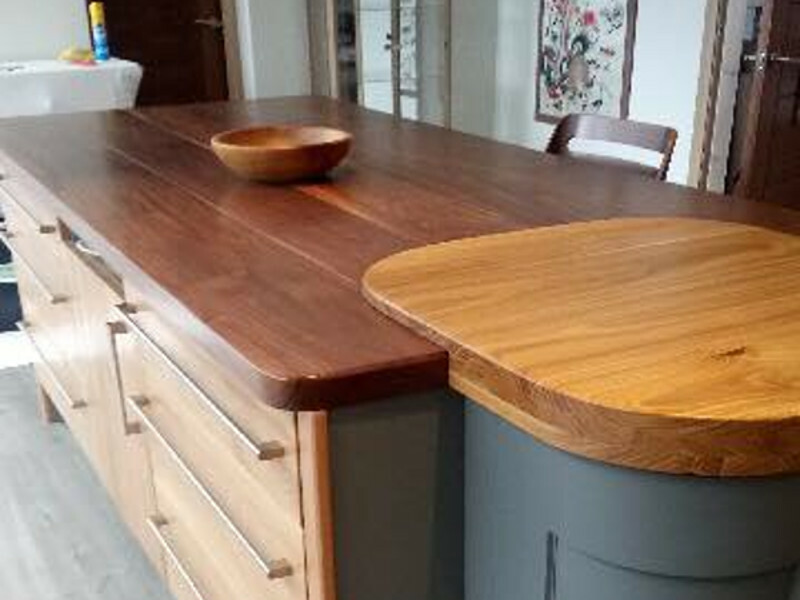 For the best in hand made furniture in the UK and a unique home furniture style, make the most of what Euan Cuthbert has to offer and contact Tailor Made Furniture now and have your bespoke furniture needs met.